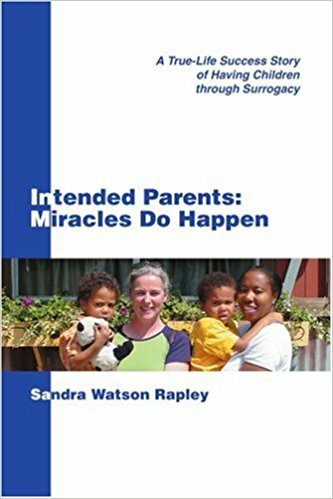 In 2009, a patient of mine attempted suicide because I told her she wasn’t eligible for IVF. The almost unbearable sting of this news was made sharper still because, had she been a patient at a hospital just five miles away, she would have instantly qualified for treatment. The accusation that our health provision is subject to a “postcode lottery” has screamed from newspaper headlines for years, a hot potato scalding the fidgety hands of politicians until they manage to change the subject. But unlike much tabloid health hysteria (“Crayons cause cancer!” “Mouthwash linked to dementia!”), this is something doctors have always accepted as true. And now we have the data to back it up.